Method: Lythos Studios was retained for marketing services for the PPTF beginning in the fall of 2016 after the City of Petersburg closed all city owned museums due to their financial crisis the same year. Lythos Studios met with officials from Virginia Tourism Corporation (VTC) to discover the possibility of receiving any marketing grant money to promote tourism in Petersburg. This discovery led to the ability to request a $50,000 Marketing Leverage Program (MLP) Grant from VTC that would eventually be awarded in the early spring of 2018. The MLP grant allows for partners that spend up to $150,000 collectively for tourism to apply for marketing funds for the following year. With partners such as Petersburg Area Regional Tourism, The City of Petersburg, The Juries Inn, and the PPTF, Lythos Studios secured the maximum $50,000 award. The City of Petersburg owns numerous museums that include historic Blandford Church and Cemetery and Centre Hill Museum. Since the focus is to increase tourism in Petersburg, the campaign focused on bringing visitors to Blandford to view the 15 Tiffany windows. Instead of focusing on Civil War History, the campaign focused on the windows as art with a campaign title “Tiffany Treasures of Petersburg”. One of the requirements of the MLP was to use the VTC branding elements in nearly all of the marketing endeavors, except in small banner ads and radio sponsorships less than 30 seconds. The campaign utilized the mediums of television, radio (both local and national), print and various digital platforms which included Facebook, Google Adwords, Richmond.com, Taboola, and both display and streaming video Adwords. Utilizing Virginia This Morning (CBS6) and Showcase Richmond (ABC8), two four minute commercials were filmed at historic Blandford Church. These commercials were uploaded to Youtube and distributed through Facebook and Adwords. A separate thirty second commercials was created to market all of Old Towne Petersburg shops, stores and two (open) museums. This thirty second spot was distributed via Adwords in Display advertising where a video viewer is forced to watch at least ten seconds of the video. Radio advertising was placed in three venues: K95, NPR (local and national), and on WRVA with live reads from John Reid during the morning show. Print ads were placed locally in the Progress Index in Petersburg to draw further visitation from local residents. Expected Results: Per the grant proposal, visitation was expected to rise between 5-6% and web traffic was expected to increase 10-25%. Actual Results: As of this writing, May 16, 2018, visitation has remained flat as compared to 2017. The campaign was designed to get ahead of tourism season beginning when school completes in May and June. However, the digital results are beyond expectation. In 2017, there were no paid visits to the PPTF website. As funds were available for marketing, mini projects were developed, executed and completed. The MLP program allows for the PPTF to provide continuous marketing efforts. 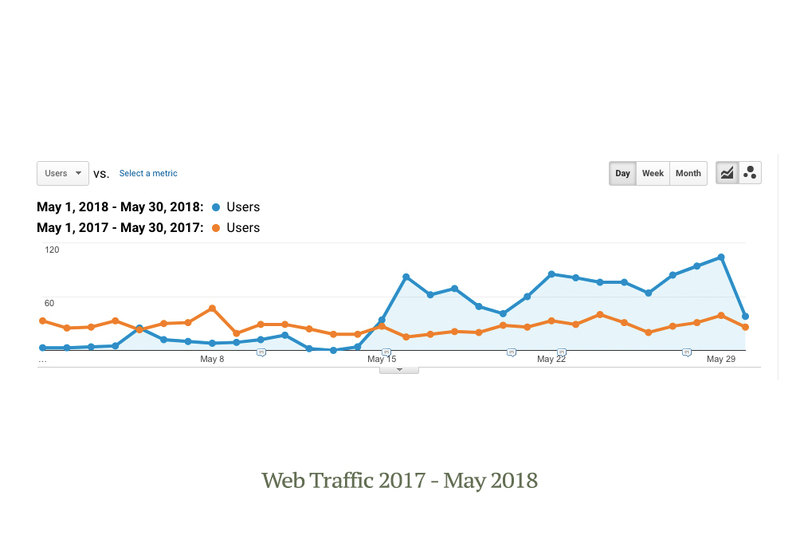 The graph below shows the comparison between 2017 and 2018 and the effect of purchasing paid advertising utilizing Facebook and Adwords. As of May 16, the number of visitors to the PPTF website reached 757. The average number of visitors to the PPTF website in 2017, non paid, ranged from 25-30 per day. 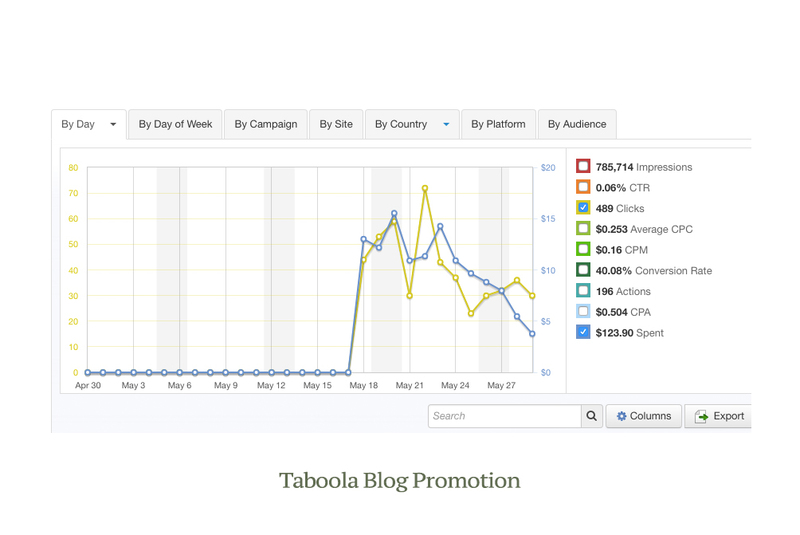 Conclusions: The effectiveness of the campaign from web results is obviously productive. Brand awareness has been increased in the target market of an 80 mile radius around Richmond. 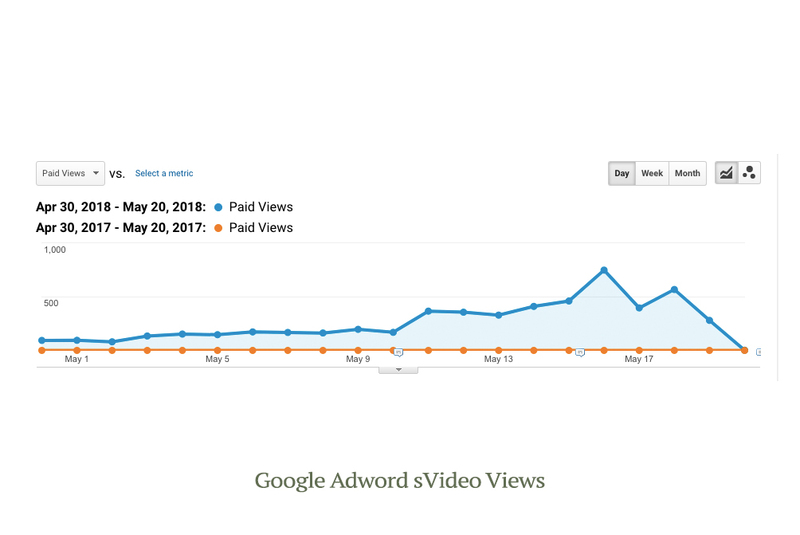 The digital results allow for accurate measurement of number of viewers, engagement from watching video on both Adwords and Facebook, and activities on the PPTF website.